"Egypt says Stolen Pharaonic Tablet Repariated from United Kingdom"
“An ancient Egyptian pharaonic stone tablet that was stolen from Karnak temple was repatriated this week from Britain where it had been touted for sale, Egypt's antiquities ministry said. "The piece was last seen in the open museum in Luxor temple in the early 1990s," Shaaban Abdel Gawad, who is in charge of archaeological collections at the ministry, told AFP on Wednesday. "The necessary legal measures" were taken to recover the object, he added. 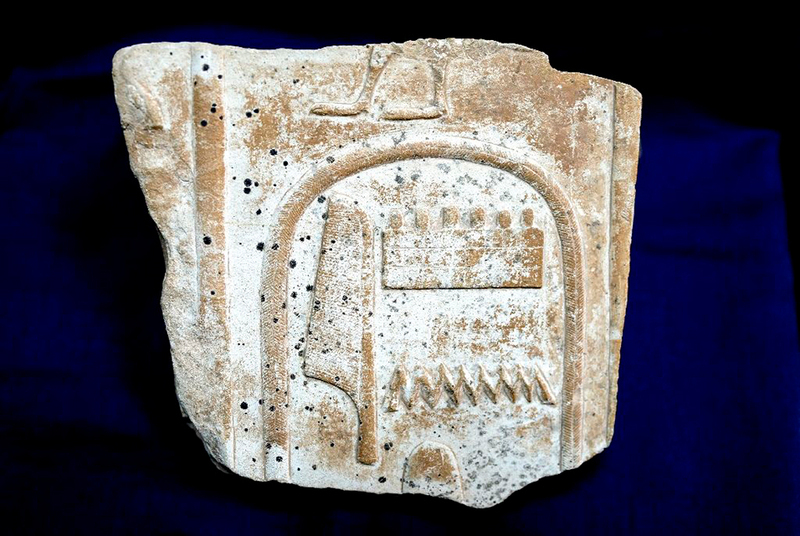 The artefact was stolen from the Karnak temple's open museum and was spotted on online auction sites, the ministry said.